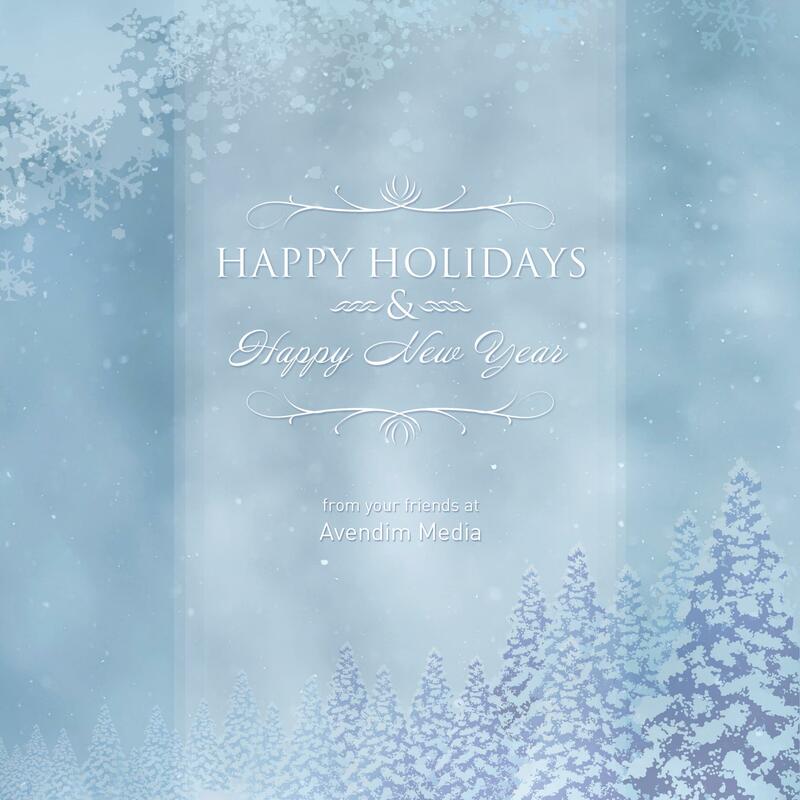 Avendim Media wishes you and your loved ones all the best this holiday season. We have enjoyed working with you this year and hope to continue our valued relationship in the years to come. May 2013 bring us all health and happiness. Happy Holidays!